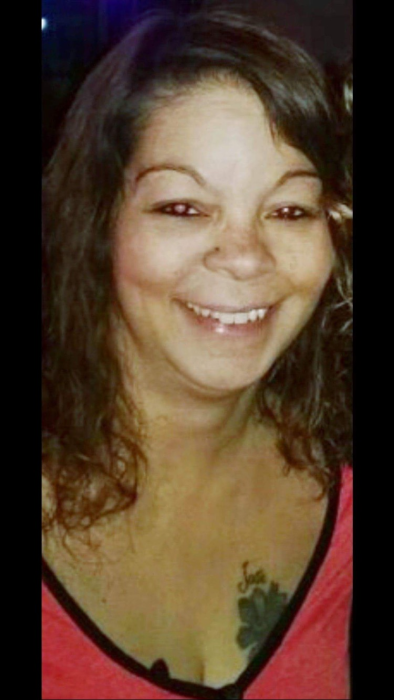 It is with great sadness the family of Janette Belcher announces her passing after an extended illness, she passed in peace Monday, March 25th, at the age of 53 years old. Janette will be remembered lovingly by her husband of 38 years, Wade, their daughter, Courtney Belcher and her wife, Bailey. She will also be forever remembered by her parents Jose Natal and Leta Smith, her brother, Antonio Natal and sister, Shanette Begin (Natal), their spouses Mike and Kim and numerous uncles, aunts, nieces, extended family and dear friends. She was preceded in death by her mother, Patricia Jane Horvath, her younger brother, Jose Antonio Natal, Jr., and her dear niece, Cassandra Natal. Born in Lorain and growing up in Elyria, Ohio, Janette graduated from Elyria West High School’s class of 1984. She enjoyed playing softball in school. In 1985, she married and became an Air Force wife. She worked at several air bases in the child development field. Janette believed her greatest role in life was that of a mother and wife, once her daughter was born, she left her career behind to stay at home and care for her family. Janette enjoyed traveling, fishing, motorcycling, playing bingo, and enjoyed watching baseball with her family always close by. A celebration of Janette’s life will be held at the First Congregational United Church of Christ, 330 Second St. in Elyria, Ohio on March 30th from 2 to 4pm. Rev. Patrick Nicolino will officiate the memorial service. In lieu of flowers, the family is requesting donations be made to the autism or cancer charity of your choice. A service of Creason Funeral Home, Millstadt, Illinois.